Migri said it can process residence permit applications in advance, as long as the UK makes a final decision on the terms of its departure from the EU. 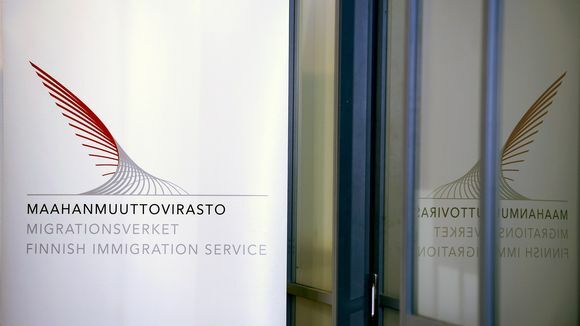 The Finnish Immigration Service, Migri, says it is bracing to receive residence permit applications from thousands of UK citizens living in Finland, once the terms of the UK’s departure from the EU are confirmed. 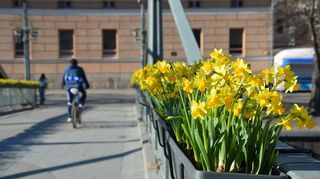 Migri has estimated that there are some 5,000 British citizens, who would have to apply for residence permits in Finland when the UK leaves the bloc at the end of March. "We want to ensure that we have information about all of the British people in Finland, so that we can plan follow-up measures as carefully as possible," Migri deputy head Raimo Pyysalo said in a Radio Suomi interview. Pyysalo noted that the agency is prepared to begin processing residence permit applications in advance, as long as Theresa May’s government makes a final decision on the terms of its departure from the EU. Applicants will have to pay for the permits and Migri said that it does not want to begin granting them before it is sure that Brexit will go ahead as planned. The agency also noted that processing 5,000 residence permit applications would mean a great deal of additional work. Pyysalo stressed that registering in Finland would also serve UK citizens here. Once Brexit takes effect, Brits who want to relocate to Finland will have to first apply to Migri for a residence permit. After the initial residence period, they will be able to apply for an extension. Officials have speculated that the UK’s final separation agreement may also inspire citizens living in Finland to seek Finnish citizenship. The 2016 referendum that saw the decision to leave the EU resulted in an additional 150 applications for Finnish citizenship by Brits, Pyysalo said. So far the future of UK citizens resident in the EU has been shrouded in uncertainty as the government in Westminster has struggled to win a clear mandate for a withdrawal agreement. Last week Prime Minister Juha Sipilä called on Brits in Finland to register with local immigration authorities before Brexit to ease the residence permit process.